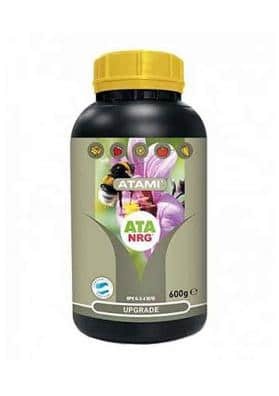 Atami ATA PK 13-14 is a supplement for the flowering plant. 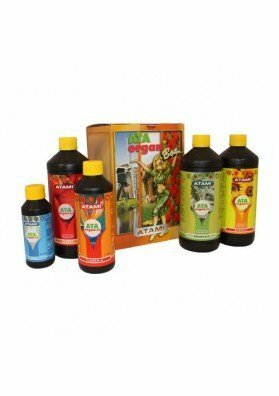 It is a complete nutrional element carefully designed for the flowering cycle that provides all the demanding nutrients for the plant during this stage. 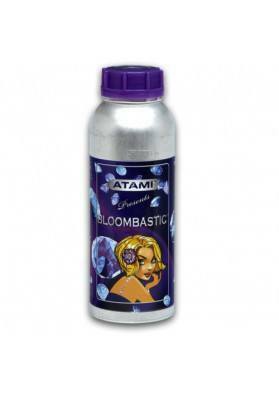 Atami PK 13-14 has a positive effect on the capability of flowering from the plants. It ensures a exuberant blossom stimulating the production of beautiful and dense buds increasing their thickness. 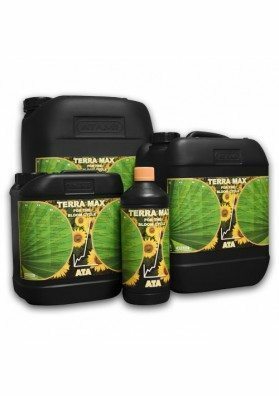 This supplement is directly soluble in water and easily absorbable by the plant. This makes the result quickly noticeable. Applications: it can be used daily with irrigation water throught the entire flowering period.